Are you looking to SAVE THOUSANDS? Look no further, this home qualifies for a NO CLOSING COST LOAN. 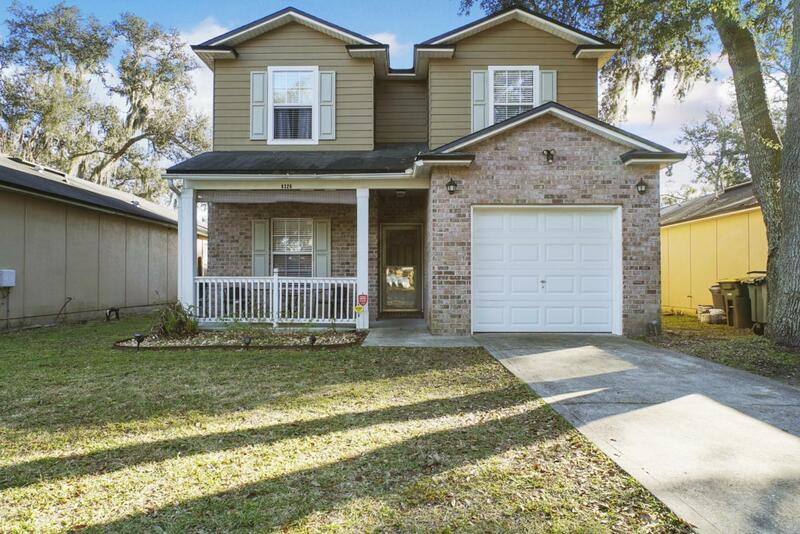 Charming 2-story home in a quiet neighborhood yet close to local amenities! Upon entering you welcome bright and open layout with wood flooring throughout. The Gallery style kitchen features wood cabinetry and ample counter space. Adjacent to the kitchen is the formal dining room with a convenient half bath located on this floor for guests. The spacious downstairs master suite, boasting a large walk-in closet and private bathroom. With modern fixtures throughout and updated finishes, this home is sure to be admired. NEW A/C & HOT WATER HEATER( 3YRS OLD) Great location near the intersection of Southside and Atlantic, close to downtown, shopping and restaurants! 10 minutes to Atlantic Beach!